Meet the people who shook the world with science! Being a brilliant scientist doesn’t have to be about sitting in a lab all day. The scientists in this series not only did amazing work; they led pretty amazing lives as well. Like Charles Darwin. His Theory of Evolution caused an uproar with its shocking ideas about the origins of life. (Which really upset the Church, and totally changed the whole way we think about life on Earth.) 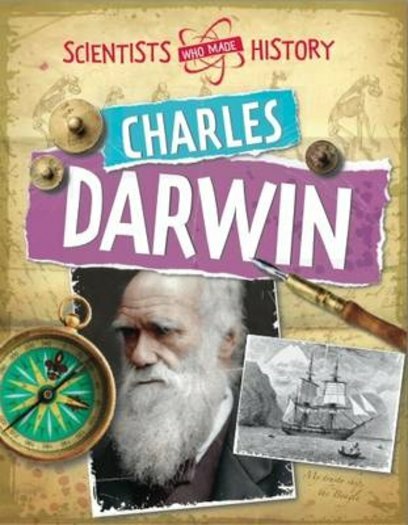 But Darwin also spent five years exploring the world on the HMSBeagle, investigated earthquakes and rode giant tortoises. Science, boring? NOT!